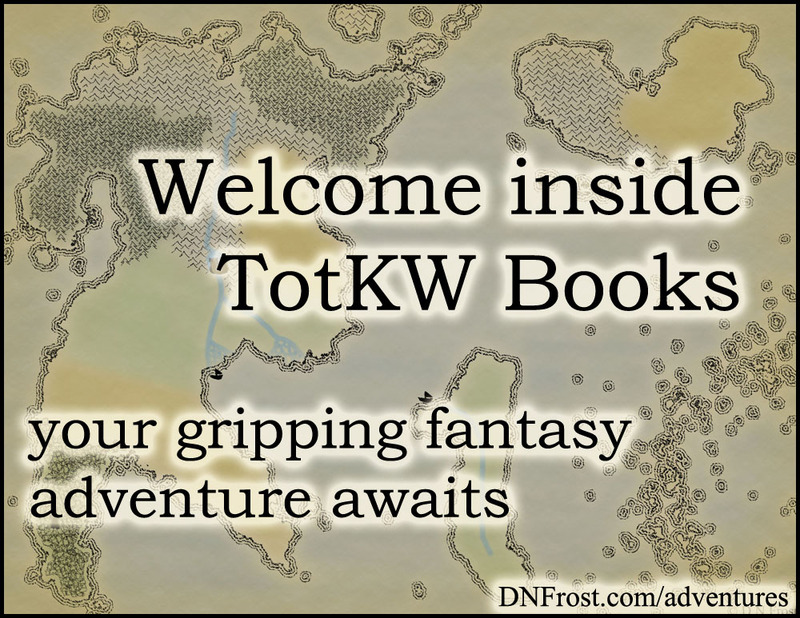 This post is Part 16 of a series to augment the Atlas of the Known World available for free download. Start with Part 1 here. Shadowed realm of daemons and lost souls. You voted The Nine Hells winner of March 2015 by 76%. In Part 4 of Awakening, the Nine Hells is a mythic realm of damnation beyond the veil of the Known World. A black, starless night cloaks this haunted land of desolate rock and glowing chasms. In the lesser Hells, the high elevations receive little warmth from the molten rock churning beneath the great cliffs. Each of the Nine Hells grows warmer as it descends in elevation, spiraling towards the magnetic center where the Black Citadel reigns from its deepest pit. This region contains the Eighth Hell, the Outer Hells, and the Inner Hells. Nothing grows in the Nine Hells, and the land is rife with daemons. Instead of procreating, these daemons split in two each night, identical twins emerging from a single body. In the outer Hells, daemons are weaker, less intelligent, and often cannibalistic. Imps and shadows roam the cold fringes of the Hells, forming the foundation of a gruesome food chain. Progressing toward the inner Hells, daemons grow smarter and stronger, preying on the weaker denizens of higher elevations. A multitude of daemon forms proliferate across the Nine Hells. Some are winged bat-like creatures, and others are stony hulks with glowing innards. From the Fifth Hell inward, daemons are sentient monsters with their own cultures and practices. They have extensive memories that splice back through each night of splitting in two, and many remember centuries before the distant past muddies their recall. Most daemons wear no clothes, though some dress in the skins of their enemies. Generally, sentient daemons choose to hunt beasts in the outer Hells, but those of the innermost Hells often prey on the sentient daemons of neighboring elevations. The life magic of the Known World is entirely foreign within the Nine Hells, where blood magic reigns supreme. Little is known about the blood magic of the daemons, but they wield an alarming array of magics that are difficult to unravel or counter. For good reason, few scholars have risked studying the strange blood magic of daemons. 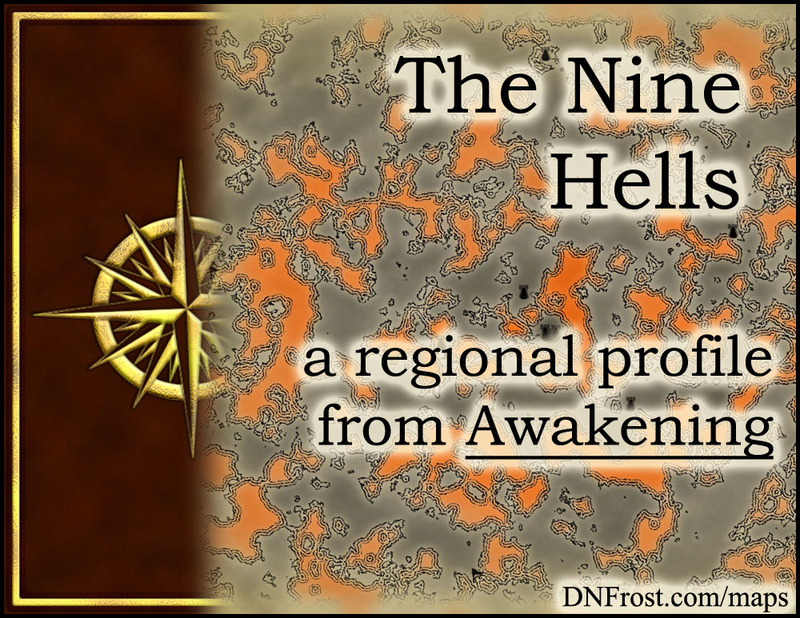 The opportunity to venture into the Nine Hells is as rare as it is perilous, and of the few scholars who dared the journey, less than half have returned with sanity intact. The sentient daemons of the inner Hells have developed their own paradigm of piety and taboo. Daemons are incredibly devoted to their deity known as Father, who dwells in the Black Citadel deep within the Ninth Hell. They believe death is a precious gift from Father, for without death there could be no food to sate the hungry. Pain, another gift from Father, is synonymous with life, for without endurance there could be no triumph. Daemons revere those that have endured extreme pain as wise and accomplished avatars. Daemon mythology asserts that the first daemon arose when Father himself split in two, and there is no higher honor than to return to Father, which often means death but can also mean ascension into enlightenment. These avatars can trace their memories all the way back to Father himself. Aside from this lineage, daemons do not measure age or even time. Only in the present moment can one return to Father through pain or death, and all daemons are expected to incite their return with reckless endangerment of life and limb. Those who fail to seek out their demise are seen as sinful, faithless, and unworthy of death. While all daemons lead brutal lives, each of the inner Hells boasts an exceptionally violent warrior class of the most devout and pious denizens. These daemons wage constant war on each other, rather than scratching out a paltry living as hunters and eventual prey. Their constant war does honor to Father, spreading His love throughout the Nine Hells by inflicting widespread pain and death, two of Father's most precious gifts. A daemon who wishes to join the warrior class must prove its worth by splitting in two and battling its own twin to the death in an arena. The victor is inducted into the clan of warrior-priests, and the loser is honored at a ceremonial banquet where its corpse is devoured by the living. Though the daemons speak many regional languages, the unifying tongue is T'spfk'gt'x, the language of Father himself. Translating to Of the Winged Ones, this language has no vowels at all, and sounds to a speaker from the Known World like a rushing crash of consonants and hisses. Some daemons do not have the vocal cords to produce vowels, and while dialects often include vowels and other voiced noises, these sounds are omitted from the lingua franca. In addition, whistles have emerged as a form of long-distance communication, particularly for military commands. Short-range whistling, however, is extremely offensive and usually results in death. 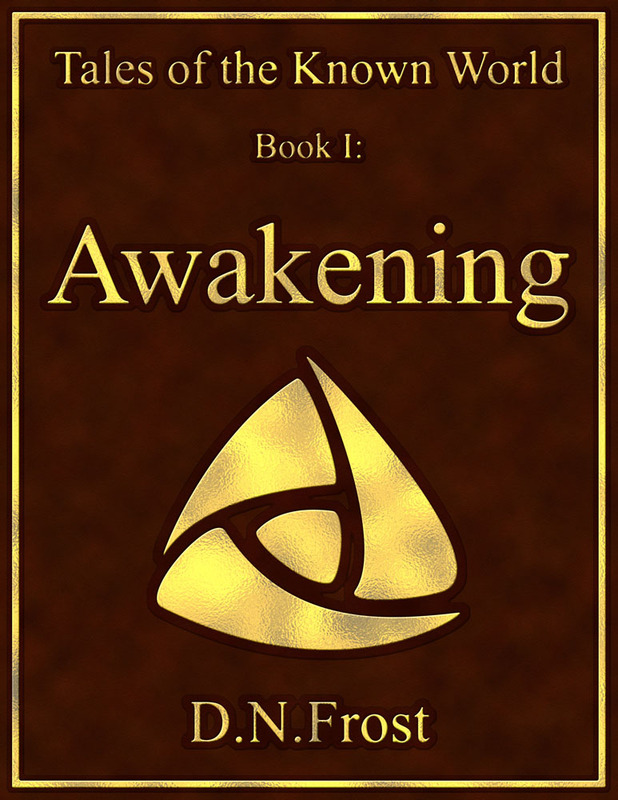 In the book Awakening, Larin is a runaway slave destined to be cast into the Nine Hells. The prophetic merfolk of the Known World taught her many things, including several portents of her fate. Well-aware of the consequences of her actions, Larin triggers her own damnation in an effort to save the world. Meanwhile, her friends struggle with the burden of their joint destiny as they unbind the mythic city A'lara in her absence.